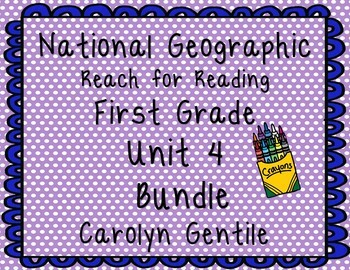 Save money by buying all the National Geographic Reach for Reading Unit 4 supplement activities bundled together! 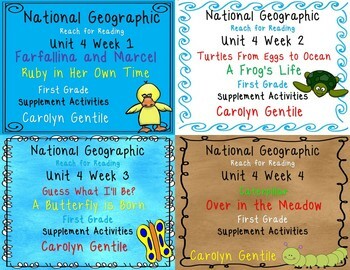 Please go to my store if you would like to see a detailed description of each lesson. Each lesson is posted separately. Thank you!